Providing optimal dental health for each patient we serve. Our mission is to provide quality dental treatment in an atmosphere of care and compassion. Our experienced, professional team is dedicated to providing signature customer service with all treatments; preventive, restorative, cosmetic, and emergency dental care. We will educate and guide to insure optimal dental health for each patient we serve. We understand that going to the dentist is not easy for everyone. It is our goal with all our patients to provide not only the next clinical care, but to provide the best "comfort care" we can. Our team is understanding, patient, and very caring. We especially give extra TLC when you tell us you are fearful. 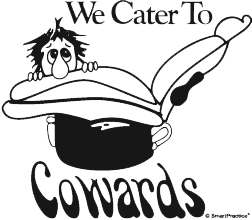 We have changed many "cowards" over the years, to patient-friends who love coming to see us. Call today. Our amazing, caring team will have you smiling in no time. Preventive care and education is the most valuable treatment we can offer our patients. We provide a wide range of cosmetic dentistry such as teeth whitening, veneers and tooth-colored fillings. Cosmetic dentistry is the art and science of enhancing a persons smile. It is also one of the fastest growing areas in dentistry. Cosmetic dental techniques have advanced dramatically over the last decade. With the improvement of material like porcelain, composite resin fillings have a more life-like appearance. CEREC utilizes 3D photography and CAD/CAM technology to assist a dentist in designing a virtual restoration (onlay, inlay, crown, or bridge) without taking impressions and, when combined with a milling unit, is able to build the actual restoration while you are still in the chair. Invisalign® is the “clear way” to straighten teeth, gradually moving your teeth through a series of custom made, removable, nearly invisible aligners. The temporomandibular joint or TMJ acts like a sliding hinge, connecting your jawbone to your skull. Dysfunction can lead to pain and discomfort. 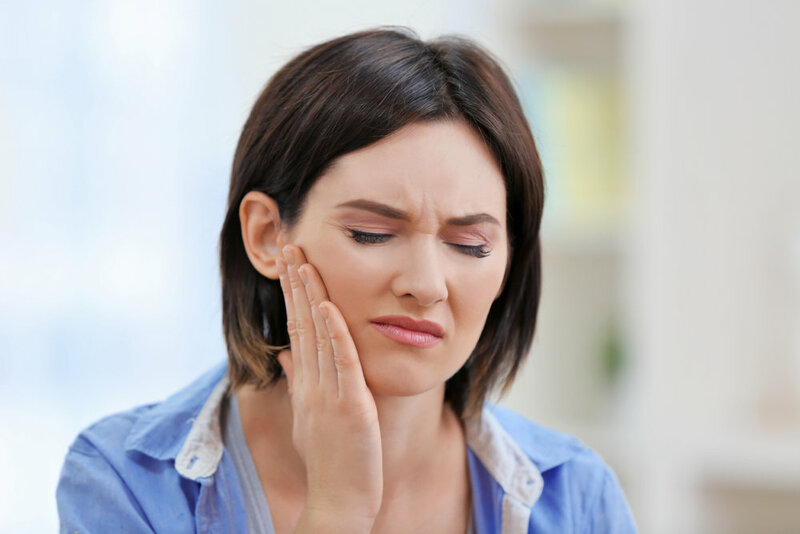 We offer evaluation and treatment for those with symptoms of TMJ/TMD. Call 775-4751 or submit a request for an appointment now.